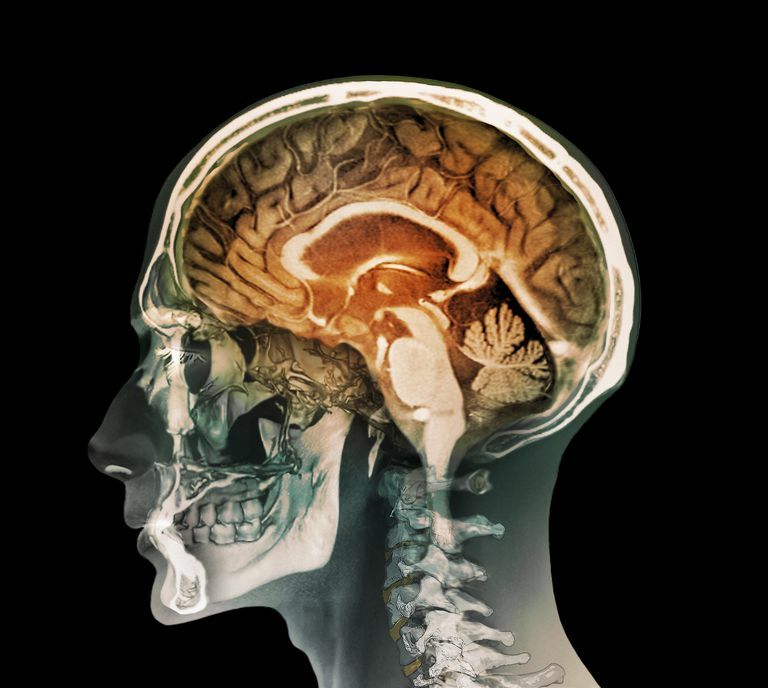 The design of the human body goes to great lengths to protect the brain. This makes sense, as once the brain is damaged, it can hardly ever repair itself, and yet it is probably our most vital organ. The most obvious step the body takes to protect the brain is encasing it in the skull. This protects the brain from traumatic injury. However, the brain still requires nutrients and oxygen, which is supplied by blood. It is critical that there be a mechanism in place to protect the brain from toxins and infections that might be carried in the blood. The blood-brain barrier is a layer of specialized membranes and cell processes designed to keep undesirable substances from passing from the bloodstream into the precious tissues of the brain. While the blood-brain barrier does keep most bad things out of the central nervous system, it is not impermeable. Certain molecules are able to get past the blood-brain barrier, such as the glucose and oxygen that is so important for the brain's survival. Certain cells such as macrophages, which are important in fighting infections, can also pass through the blood-brain barrier. Furthermore, there are regions where the blood-brain barrier is naturally absent. Examples include the area postrema, the region of the brain that detects toxins in the blood and signals a nauseous response, including vomiting. Another example is the pituitary gland, where important hormones are secreted directly from the brain into the bloodstream. Despite these openings, the blood-brain barrier is usually very effective in keeping foreign or toxic substances out of the central nervous system. Most of the time this is a good thing, but it can pose a problem when developing new drugs for the nervous system. For example, one of the major challenges in treating brain tumors is that it can be difficult to make a medication capable of getting across the blood-brain barrier to reach the cancer. Clever methods for getting past the blood-brain barrier include very carefully designed medications or the use of techniques like ultrasound to locally open the blood-brain barrier while a therapy is given (although this is experimental). The trick will be to get only what you desire past the brain's security perimeter, but not interfere with the barrier's very important purpose.